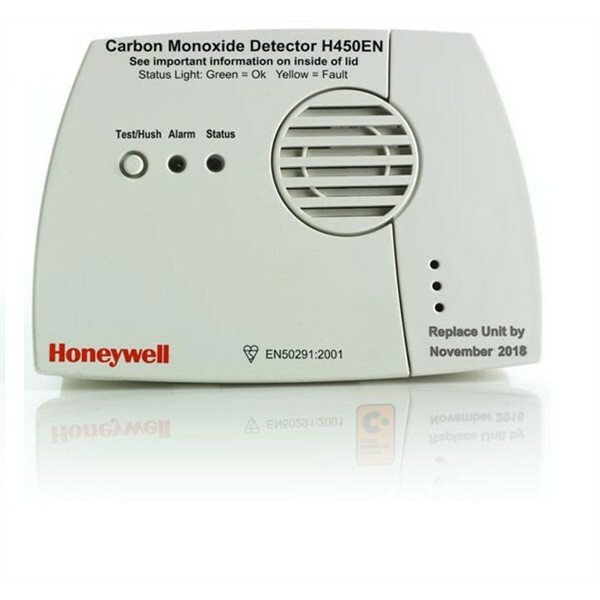 All Landlords will be legally obliged to have fitted a carbon monoxide detector for each Gas appliance in their rented properties. This will be checked by every Gas Safe Engineer who carries out a Landlords Gas Safety Inspection. As we are all aware of recent events in Corfu. Two young British children lost their lives due to Carbon Monoxide Poisoning (For more Information click here). This tragic event could have been avoided, if the Boiler that caused the Carbon Monoxide was maintained with a regular Boiler Service. Easy to arrange a time that suited. Prompt and helpful. Explained what he was doing and how to do the things i should be doing myself to keep things running smoothly. Highly recommend. Efficient and friendly. Good work. Ian was efficient, friendly and got to the heart of the problem. Highly recommended. Great service and good value. 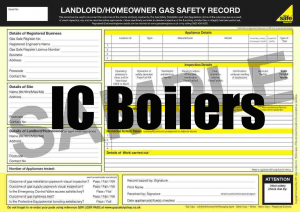 Ian arrived promptly and carried out our Landlord Gas Safety Inspection in a comprehensive and professional manner. He helpfully explained what he was doing throughout the Inspection and topped up our boiler pressure which he noticed was running low. Arrived exactly on time and got straight to work. Our job turned out to be very small but Ian went the extra mile to ensure we got our money's worth, bleeding the radiators and waiting to check that they would all heat up properly. He explained everything that he did and was happy to answer questions. Everything is now working fine. Would highly recommend. Responded extremely quickly and was able to accommodate a very prompt appointment. Excellent service. Thanks.